to transform their IT with confidence. 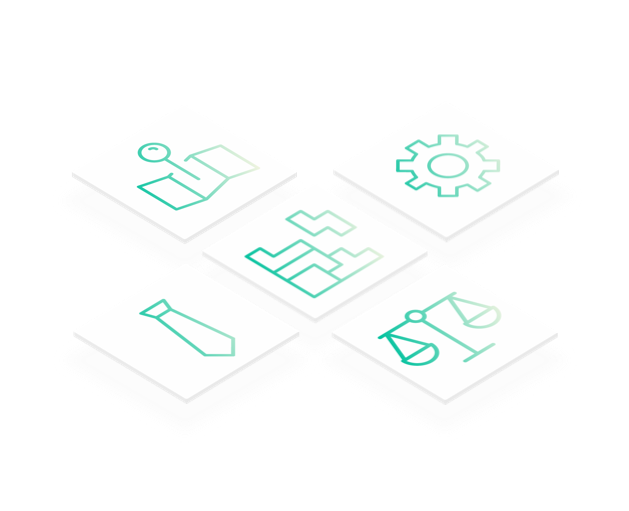 Txture is a transformation platform for highly regulated and complex organizations. It enables strategic planning of your IT, rapid cloud transformation and the reduction of operational IT risk of hybrid IT environments. Quickly assess your cloud readiness and perform rapid end to end cloud transformations. Optimize your application portfolio, identify risks and make the right transformation decisions. Analyse your dependencies, integrate data silos and reduce your operational risk of your hybrid cloud IT.